…and fall in Love At First Site! Have you been searching online for the best destination wedding locations? Ready to pull your hair out? STOP, take a breath and keep reading! Disclosure: Although this post has been sponsored by Love At First Site, all opinions and the genuine enthusiasm for this company are my own. This is an exciting time for you and you’ll have a lot of decisions to make. But choosing a venue is the first important decision you’ll make and it can become the source of a lot of unnecessary stress if you don’t get it right. 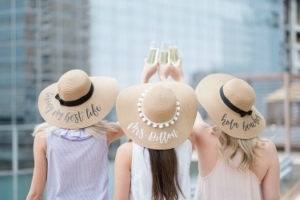 My passion is to help you plan a stress-free celebration, and I get a ton of emails all the time asking me for tips. 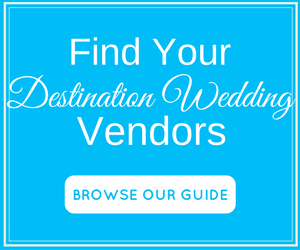 Want to know my number one destination wedding planning tip? If you were getting married at home, you wouldn’t dream of choosing a venue without visiting it first. 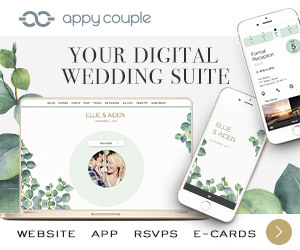 So, why in the world (no pun intended) would you fly your family and friends hundreds or thousands of miles away to tie the knot in a venue you’ve never set foot in? I can tell you based on first-hand experience that it’s not a good idea to rely on internet pictures and someone else’s interpretation of secluded or charming. A site visit is a must! 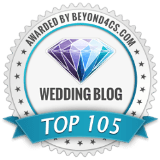 And that’s why I was really excited to discover Love At First Site, a group of specialists dedicated to arranging travel and site visits to the very best destination wedding locations! 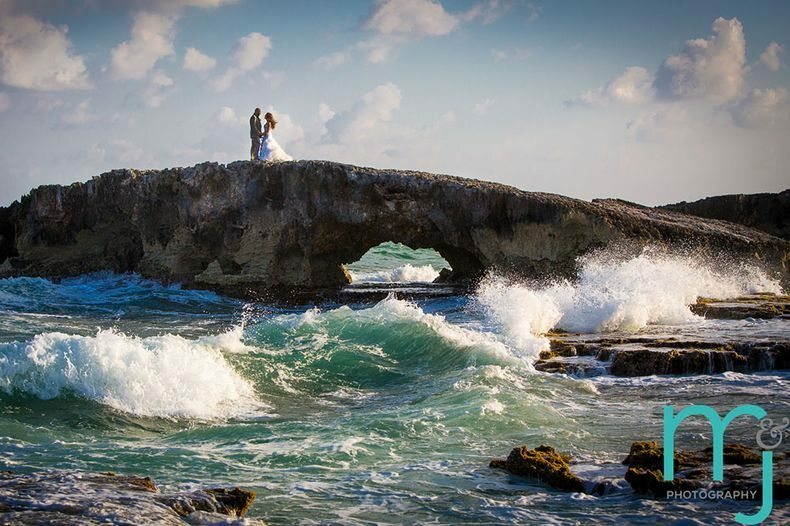 Love At First Site organizes destination wedding site visits in the Caribbean and Mexico, where they will take you to at least 4 resorts they know are the best destination wedding locations. But they go way beyond just dropping you off at each resort to fend for yourself. 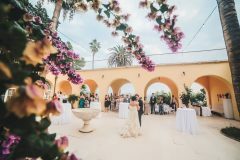 Their specialists have over 10 years in the destination wedding industry and with that experience comes strong relationships and insider knowledge. 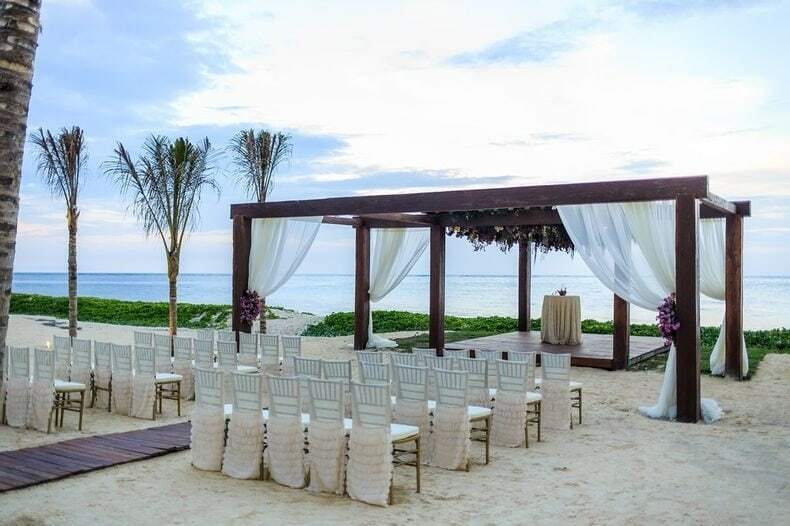 For starters, they’ll go with you to each resort and show you the most important features of the property including ceremony and reception locations. 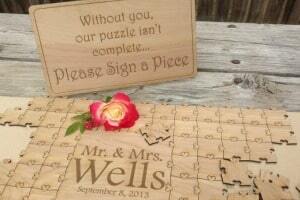 Love At First Site will answer all your questions and guide you through the planning process. 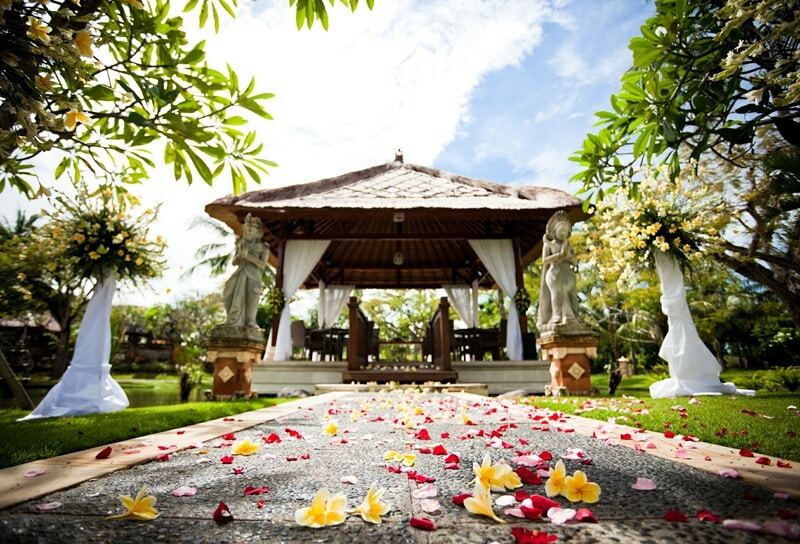 Once you choose your favorite resort, they will secure the date for you. 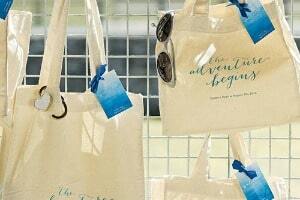 But what I absolutely love is that they introduce you to the on-site wedding planners at each resort. 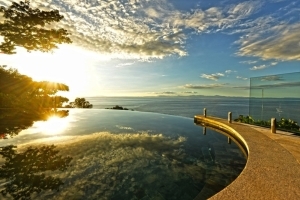 You cannot imagine how invaluable it is to meet the resort planner in person. Having that one on one time to get to know them, ask questions and establish a relationship will help make the entire planning process that much smoother. When the resort coordinator knows you personally, they’ll be that much quicker to answer your phone calls or emails. 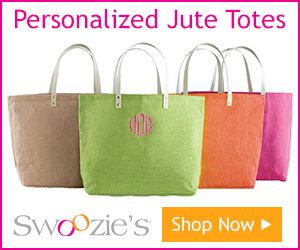 They’ll be more invested in your big day than if you were just an invisible face on the other end of an email or phone. Trust me. Face time matters. After I got to meet my resort’s coordinator in person, it made all the difference and my planning went a lot smoother. Exclusive perks for your destination wedding such as room upgrades, free cocktail parties, discounts on your ceremony/reception package, etc. The package cost varies depending on the destination, but you can rest assured that you will get a lot of bang for your buck! Although flight and airport transfers aren’t included, I did some research for you and you would pay almost the same amount for the site visit as you would just for your hotel stay if you were planning a trip on your own. 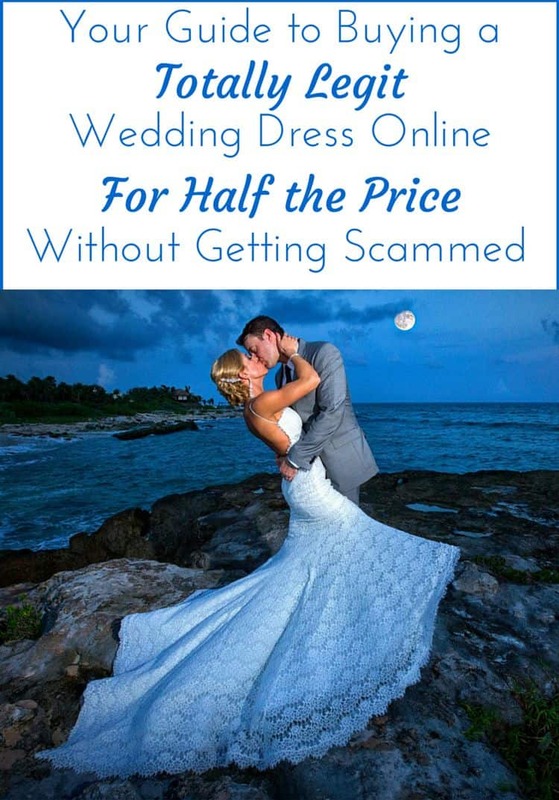 For just a few extra bucks you get the invaluable guidance of an experienced destination wedding specialist who will take you to a minimum of four resorts, show you all their wedding venues, introduce you to the on-site coordinators, and answer all your questions. 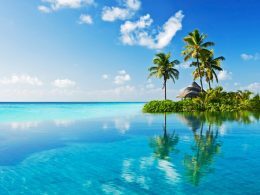 Plus you’ll get some exclusive freebies, upgrades and discounts on your destination wedding package that you wouldn’t be able to snag on your own. 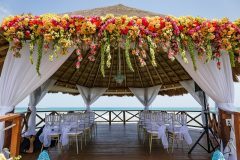 Love At First Site also offers private site inspections, honeymoon registries, travel insurance, and destination wedding planner services. 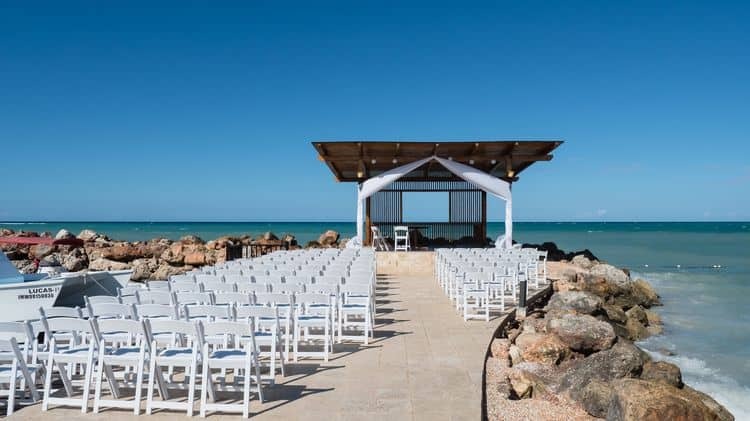 If you go on one of their site inspections, you’ll even get a discount off their destination wedding planner package. Here’s a short video where you can get some more insight into Love at First Site’s Destination Wedding site visits. Love At First Site’s services doesn’t end with the site visit. 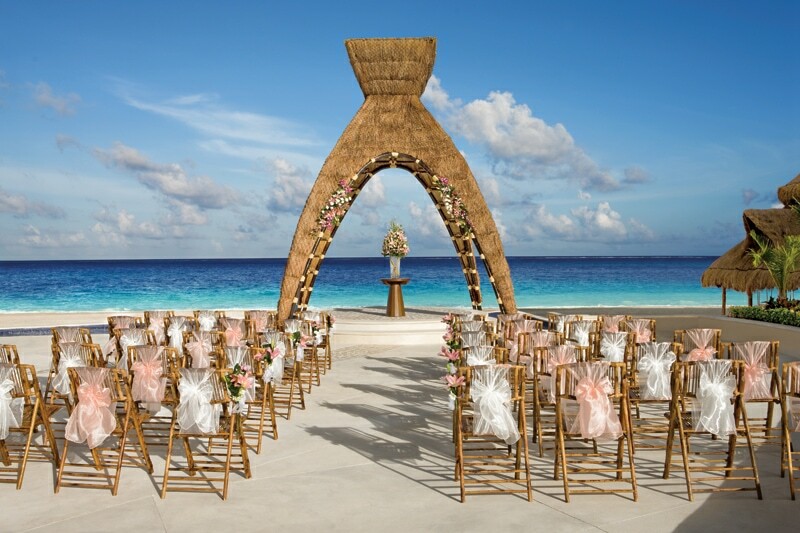 Once you choose your ideal ceremony location, their destination wedding travel agents will help book all the travel arrangements for you and your entire group of guests. And this is key because the last thing you want is to let your guests fend for themselves when arranging travel. Having one point of contact to help coordinate your wedding travel is priceless. Still not convinced a site visit is necessary? I’ll tell you a little personal story. 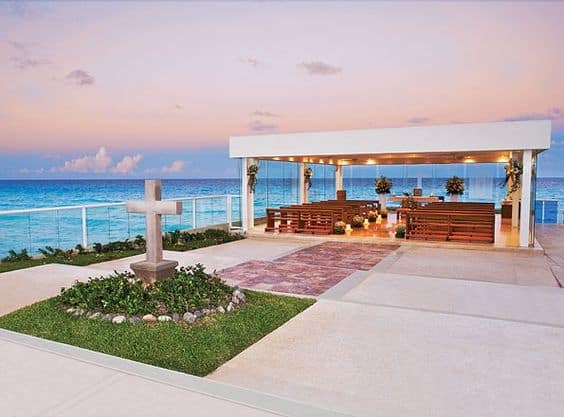 When I was planning my own destination wedding in Cancun, I fell in love with the internet photos of a stunning glass-enclosed chapel overlooking the turquoise blue ocean. It was absolutely breathtaking and I was convinced beyond the shadow of a doubt that I would exchange my vows there. So I put the deposit down, secured the date and was ready to rock. But then it occurred to me that maybe, just maybe I should do a site visit before the actual wedding day. 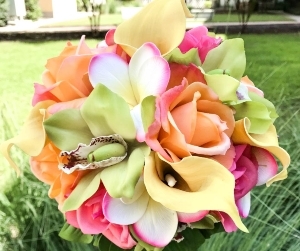 I wanted to check out the guest rooms, taste the food, walk through the venue, see flowers and all the other stuff you do when you’re planning a traditional wedding. 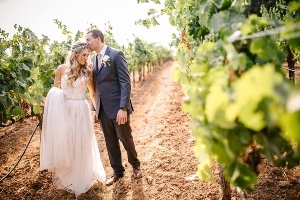 But when I got there I was horrified to see that to get to that stunning chapel, I would have to walk through a very crowded, wet kiddie pool area and a tennis court – in my floor length wedding gown! I was not a happy camper and I realized at that very second that I should’ve done a site visit before giving them my money. I have to admit, I lost sleep over that. My story had a happy ending. I did get married in the glass chapel and I didn’t have to get wet in the process. 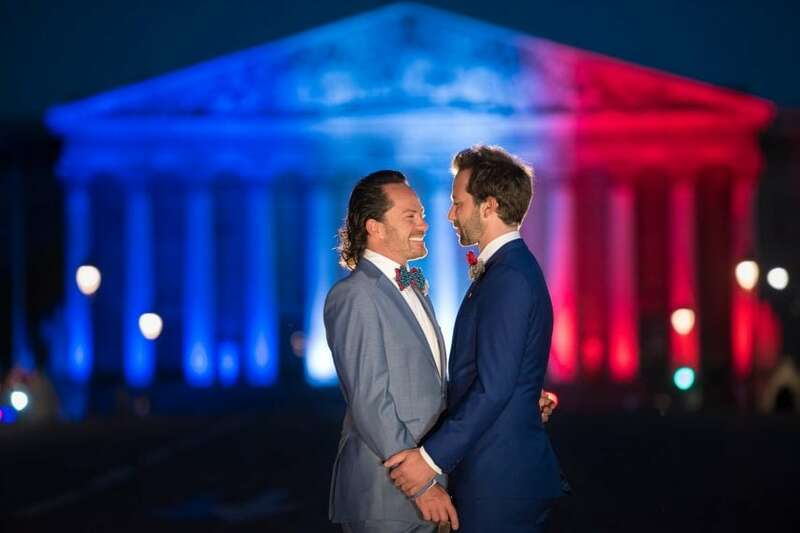 It was an amazing wedding. But without that site visit, I would’ve discovered all those issues a little too late. Without that site visit, I would’ve never built a relationship with the coordinator which compelled her to find a solution for me and an alternate way to walk to the chapel. I’ve seen horror story after horror story that could’ve been avoided with a site visit. A construction site right across from the reception venue, that was conveniently left off the internet pictures? Check! Horrible, bland food that was described as sumptuous on the resort’s website? Check! And the list goes on and on! 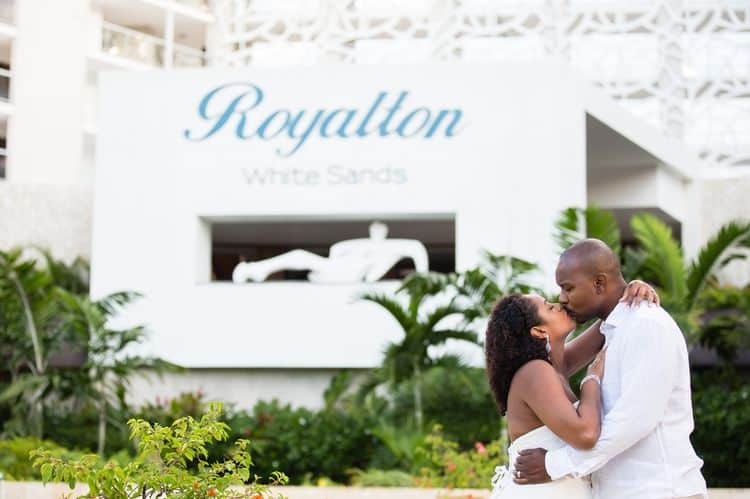 Do a destination wedding site visit and see with your own eyes where you’ll be spending one of the most important days (or weeks) of your life. Visit Love At First Site’s website, or complete this form and they’ll send information directly to you. 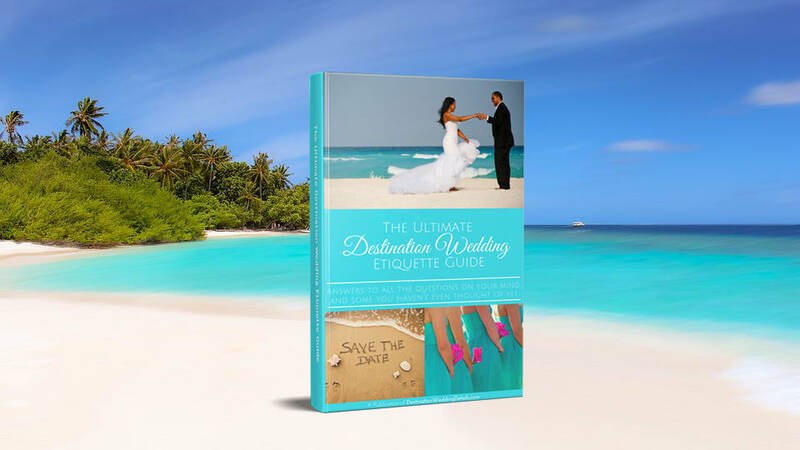 Congrats on your planning and best of luck visiting the best destination wedding locations! Very informative blog. This can really help couples plan out their honeymoons well especially to those who don’t have a clue as to what to do. The internet has lots of information but some can be scams so better ask for advice from reliable agencies or from people who have experienced the trips before.